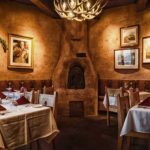 Are you looking for a unique dining option for your next group outing or special occasion? 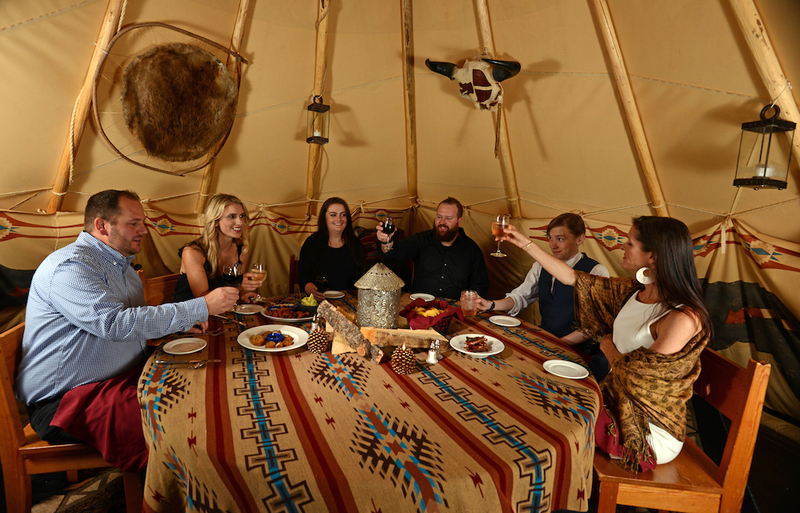 We’re excited to introduce a new private dining option in our courtyard’s tipi for guests seeking a dining experience reminiscent of the Old West. 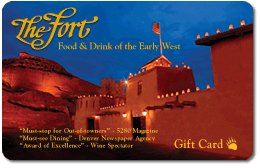 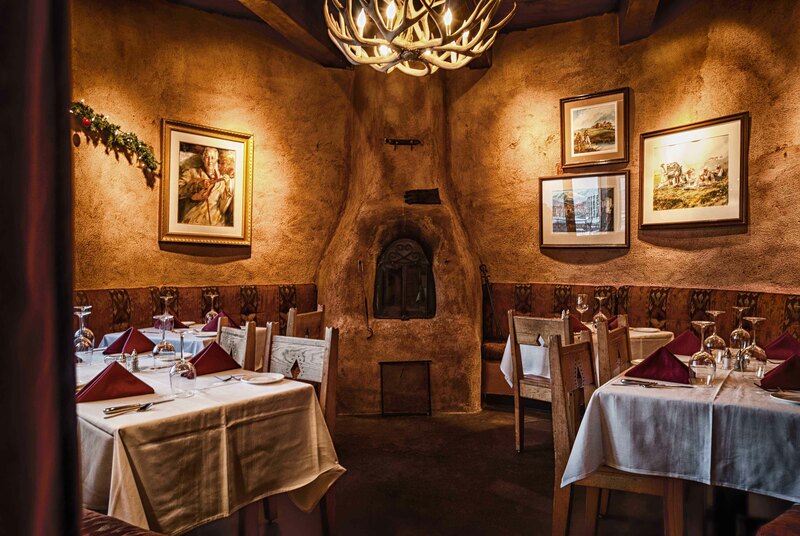 The Fort’s full menu is available for guests to enjoy, and our events manager will also work with you to curate a custom menu for your outing.